ePublishing Knowledge BaseePublishing Knowledge BaseePublishing Knowledge Base Testing/StageHow do I use my website's staging environment to test changes before pushing a change live? Test out changes to your website using your staging environment. This is also sometimes referred to as stage. It's an ideal way to determine what impact a change will have on your website. ePublishing users, for example, will often use their staging environments to test out new content in editorial content areas or create test landing pages. Changes to your website can sometimes have unintended consequences. Using the staging environment is a safer way to test those out before publishing them live. 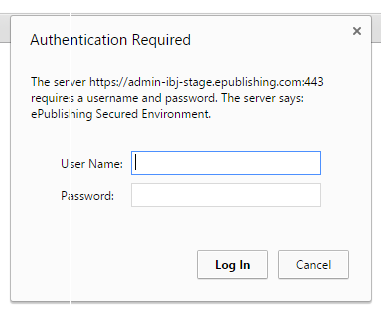 ADMIN TOOLS: To access your staging environment, go to your staging URL. You will be asked to log-in twice. 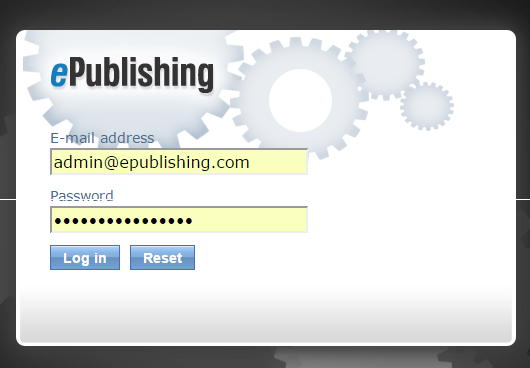 Get the URL from your website manager or ePublishing solutions manager. To view your changes on stage, you will also need the URL and password to access the stage version of the front end of your website. First in a pop-up that asks for your username and password, which will be different from your regular log-in. And next on the standard log-in form before you can access your dashboard. Your dashboard in stage will look the same as the dashboard you are used to working in on your live website. Zoom: Your dashboard in stage will look the same as the dashboard you are used to working in on your live website. Find the area you want to update. Make changes and then view on the stage version of the front end of your website. FRONT-END: Get the URL so that you can view your changes on the stage version of your website, and log-in to view. 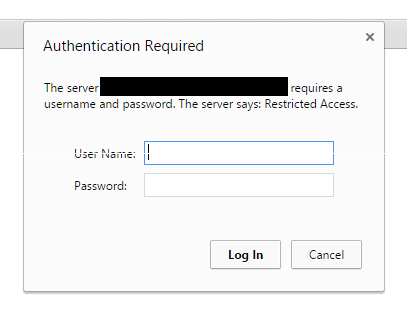 Ask your Solutions Manager for your username and password. After you've determined the changes will work the way you intended, recreate the change on the live production site. Prev: Why am I seeing an old or incorrect version of my website on STAGE? Next: My Stage Admin tools or website are down. Should I submit an emergency support desk ticket?